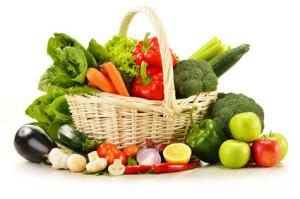 In the early twentieth century, investigators began discovering that certain noncaloric elements in food, or vitamins, are required for the proper functioning of the body. 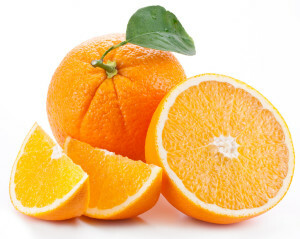 Chemists, following the reductionist thinking of the time, assumed that each vitamin was a single chemical compound, and soon the scientists were not just claiming to have identified these single chemicals but were synthesizing and selling them to the public as nutrients. There was a problem, however. When nutrition researchers compared the effects of synthetic vitamins with vitamins in food, they discovered that the former did not truly duplicate the action of the latter. In fact, synthetic vitamins appeared to cause some rather troubling health effects. But with the upstart investigators no match for the powerful pharmaceutical companies profiting from synthetic vitamins, this truth was effectively withheld from the public. And what about all those synthetic vitamins ingested by the billions today? Well, they do have an effect, Dr. Lee explained, but it’s not a nutritional one. Listen as the man once dubbed the Einstein of Nutrition predicts a health apocalypse for a race swapping out natural nutrition for the chemical therapy of synthetic vitamins and pharmaceutical drugs. 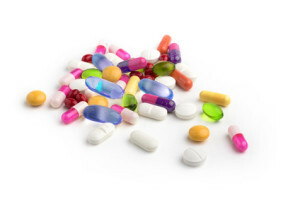 You can learn more of Dr. Lee’s thoughts on natural versus synthetic vitamins at the Selene River Press Historical Archives. Dr. Lee Proposes the Theory of Autoimmune Disorder—in 1946! 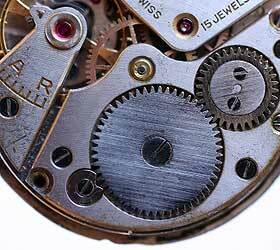 It’s been said that Dr. Lee’s ideas were at least fifty years ahead of their time. Perhaps no work better illustrates this than the 1946 book Protomorphology, a stunning publication in which Dr. Lee not only introduced the idea of autoimmune reaction to the world but explained precisely how to counter it through nutrition. In the recording below, Dr. Lee details the basic mechanism behind autoimmune disorders and explains how feeding sufferers “protomorphogens”—decoy cells in the form of specific animal foods—can keep the body from attacking itself. While Dr. Lee’s “auto-allergy” theory was dismissed as nonsense by medicine at the time, today the field acknowledges autoimmune reactions to underlie hundreds of diseases while still groping in the dark for answers. Dr. Lee was a tireless educator who traveled the country throughout his life to teach doctors and laypeople alike the holistic principles of nutrition. 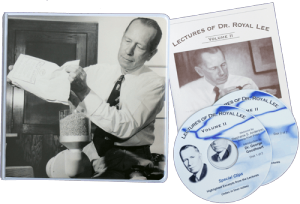 In Lectures of Dr. Royal Lee, Volume II, Selene River Press has assembled an incredible set of rare recordings of Dr. Lee’s lectures spanning the period from 1940 to 1963. For anyone aspiring to truly understand the relationship between food and health, these words from the father of holistic nutrition are beyond priceless.